The tour in all probability will be Steyn’s last to Australia, which makes him all the more motivated. 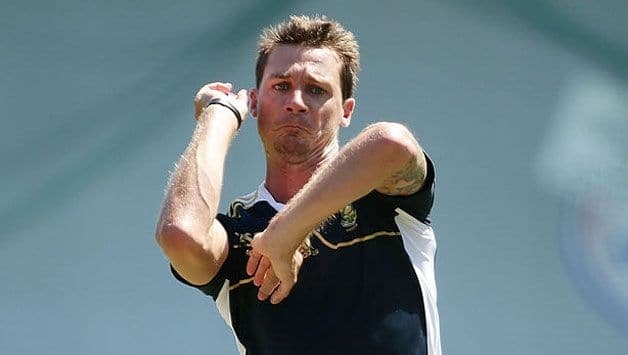 South Africa fast bowler Dale Steyn is fired-up ahead of the four-match ODI series against Australia starting Sunday at Perth. Steyn returned to South Africa’s squad during the three-match home series against Zimbabwe after a lengthy injury-enforced break and took five wickets in two matches and scored 60 in the first game at Bloemfontein. South Africa were off colour during their warm-up game, losing to Prime Minister’s XI on Wednesday but Steyn emphasized that not much should be read into the result and that he is looking ahead to a competitive series against the World Champions. “We didn’t come here to lose,” Steyn said ahead of the squad’s practice. 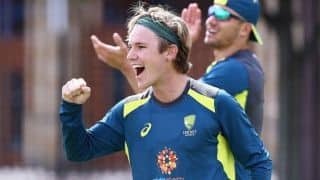 “Any time South Africa plays against Australia it is always a good spectacle, both teams are highly competitive and do everything that they can to win. I don’t think that will change come Sunday. The tour in all probability will be Steyn’s final to Australia, which makes him all the more motivated. As a matter of fact, Steyn will return to the same venue where a shoulder injury during the first Test in 2016 not only curtailed his tour but also sidelined him for months. But the fast bowler is taking away positives from his two games against Zimbabwe and the warm-up where Steyn showed shades of his destructive best. “It is weird to be back here,” he admitted. “The last time I walked off here I didn’t realise how bad my shoulder was. When I went in to see the doctor for the MRI he asked if I fell off a ladder or motorbike, I didn’t realise it was actually that bad. Eight months of physiotherapy and non-stop rehab got me back, I’m excited to be back here. That said, Steyn admitted that lack of proper match practice can be a hindrance for South Africa. Prior to the 3-0 whitewash of Zimbabwe, South Africa lost to Pakistan in a T20 series in the UAE. But as did Australia, and that makes Steyn believe that the series is going to be a closely-contested one. “We haven’t played massive competitive cricket for a while,” Steyn said. 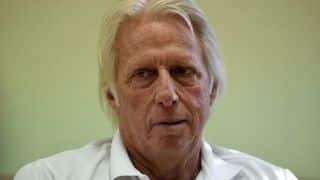 “We played against Zimbabwe recently, with respect to them, those were tough conditions and we had the better of them in the bowling department and that is why it showed that way.